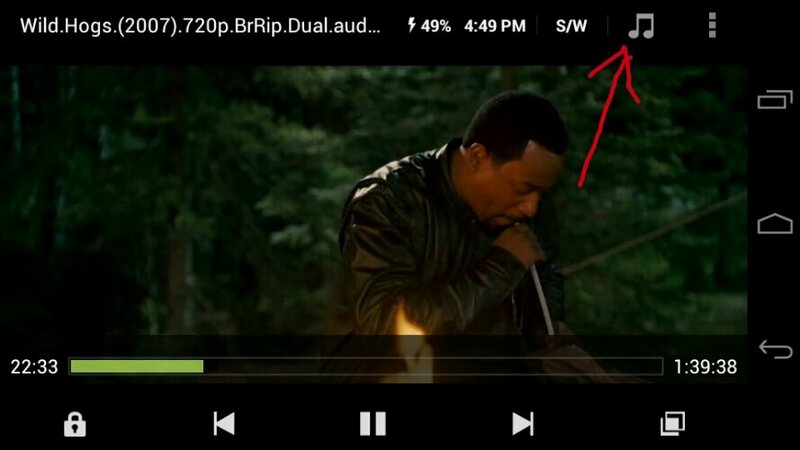 1) Download MXplayer from the playstore. 2) Open the desire movie and click on the symphony icon in the top right corner. 3) Choose your favourite track and enjoy. If you have any tricks, idea or anything. Contact us and we will feature you at our blog. Every MX Player support dual audio. Which phone are you using? 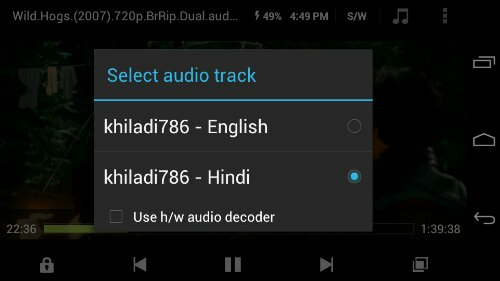 I have similar issue with dual audio but audio is offset, video goes first then after sometime audio. this problem is only one in one audio file other is fine with video how do I fix the audio problem. The video file I am talking has two audio files, on has a issue. Does it happen in the pc too?? I love Android phones. But I am focusing on creating this blog on game art..